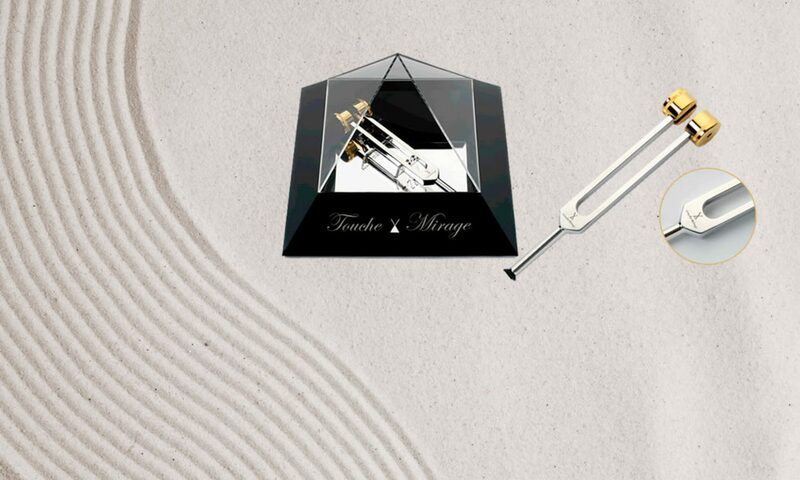 Welcome to Touche Le Mirage! Touche Le Mirage® is the first cosmetic treatment to restore the skin’s natural beauty. In the long term, the results are amazing, natural and long-lasting. Highly recommended for the prevention of wrinkles and sagginess and, most especially, for aged skin. Amazing results in faces where Botox has worn off. No touch-ups, environmentally-friendly, innocuous and painless. Rejuvenates the face without losing expressiveness. In minutes, it raises cheekbones, redefines the contour of the face and reduces expression lines. Touche Le Mirage® achieves astonishing results through the harmonious combination of different energy sources. The vibrations (hertz that were specially tuned by research experts) perform a passive exercise on the skin and the muscle itself. Each Touche le Mirage device is identified with a unique serial number that serves as a warranty which covers any damage that may occur after using the device correctly. Rejuvenates and brightens the face without losing expressiveness. The result is moisturised, smoother and more radiant skin. The results in the long term are amazing, natural and long-lasting..